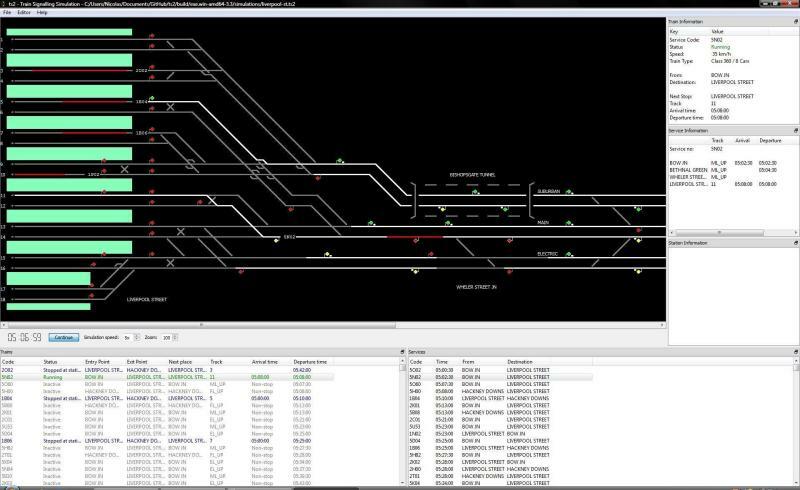 Most people interested in train dispatching won't become a train dispatcher in real life. Thats why simulation software was developed. Start it up, log in and game on! 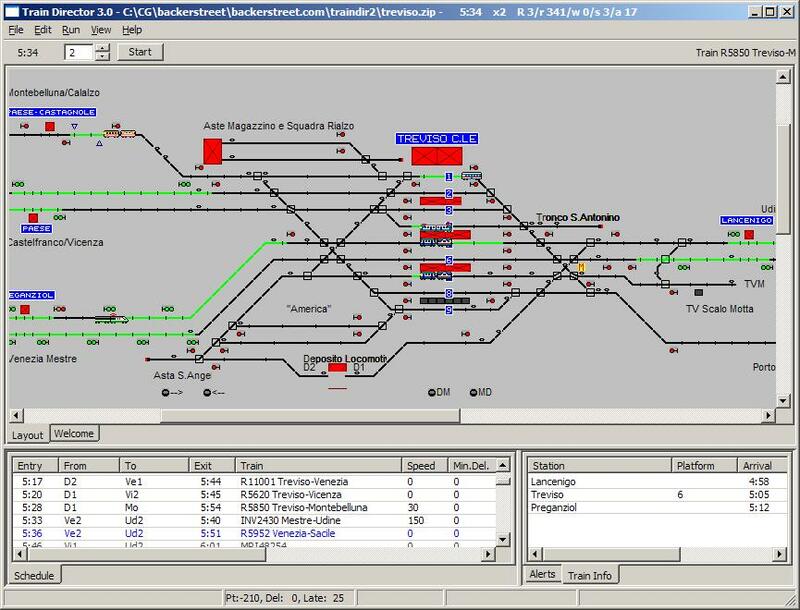 Be a rail traffic controller on your own PC. 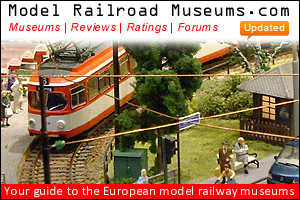 This page gives information about signalling simulations. Please report dead links and errors by clicking the "report" link. Submit a sim Surprise link!